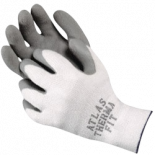 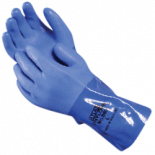 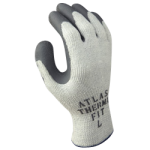 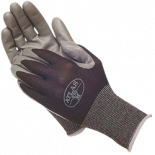 CWC is proud to be a premier supplier of SHOWA Atlas gloves. 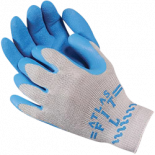 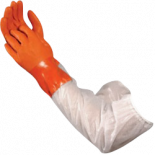 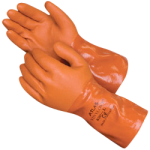 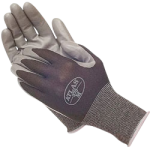 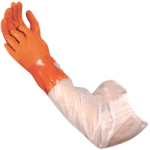 Our line of SHOWA gloves consists of styles for use in construction, agriculture, roofing, shipping and receiving, automotive work, general maintenance, and similar applications. 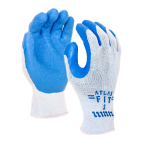 Pairs are sold by the dozen.